Get a look into the mind of the man who pulled off one of the greatest cons in history in the ABC Original Movie Event Madoff, starting FEBRUARY 3 at 8|7c on the ABC Television Network. 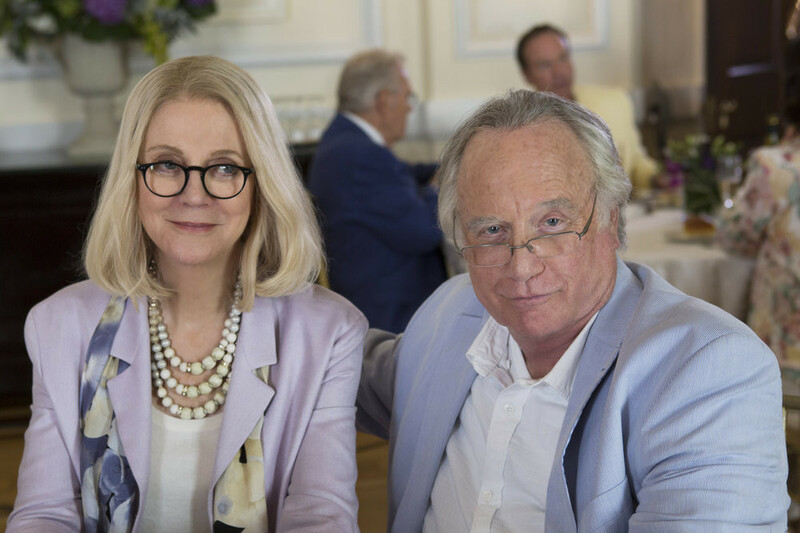 Academy Award-winning actor Richard Dreyfuss stars as Bernie Madoff, with Emmy and Tony Award-winning actress Blythe Danner as his wife, Ruth. Madoff will follow the prodigious rise and abrupt demise of the former investment advisor and the subsequent fallout with his family, associates and investors. Watch the Madoff trailer now!